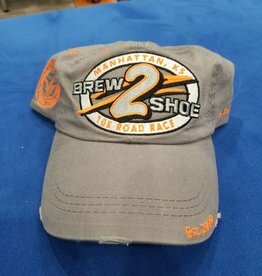 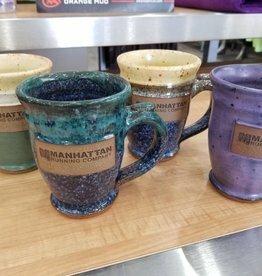 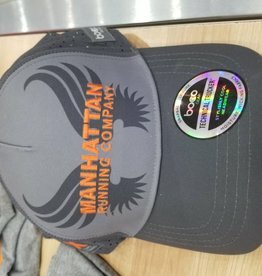 Products with MRC logo or items we have made. 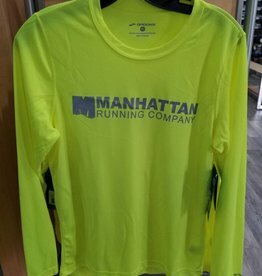 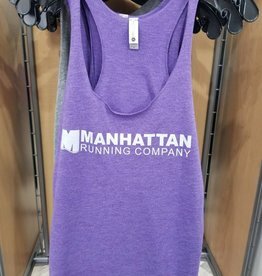 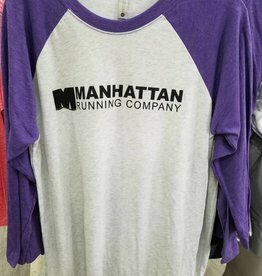 Next Level 3/4 Tri-Blend Raglan Tee with Manhattan Running Company Logo. 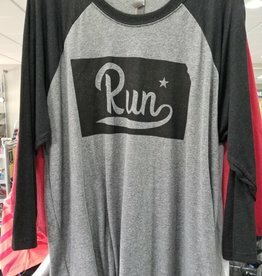 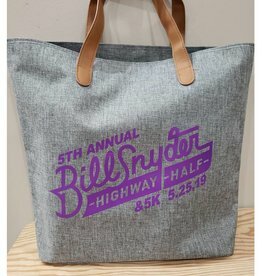 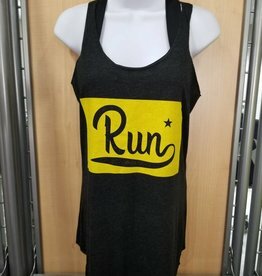 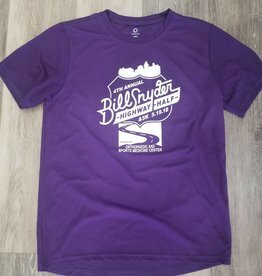 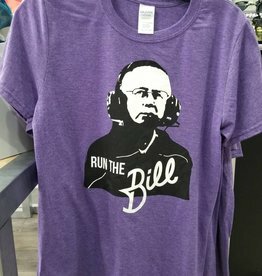 Gildan Soft Style Tee with Run the Bill logo. 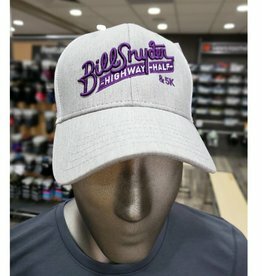 CHOOSE THE AMOUNT OF THE GIFT CARD FROM THE DROP DOWN MENU. 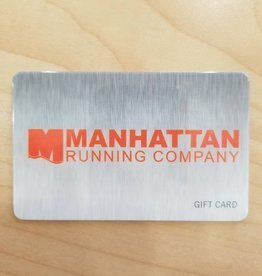 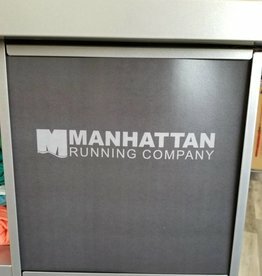 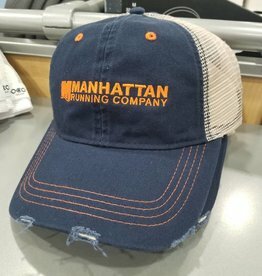 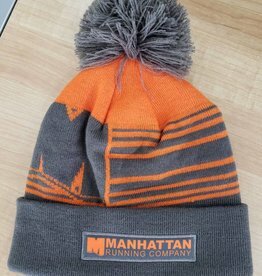 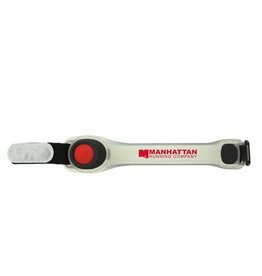 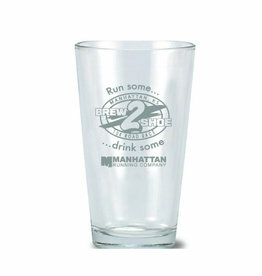 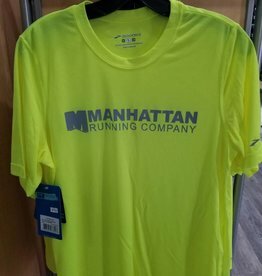 Gift Card to Manhattan Running Company. 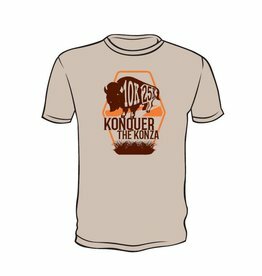 Gildan Soft Style 100% cotton Konquer the Konza T-shirt.